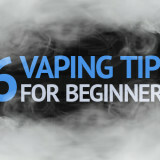 If you’re currently a smoker, you’ve probably heard speculations about vaporizers and e-cigarettes. Just like in any other aspects in life, there are myths on everything and e-cigarettes come without exception. Learning to distinguish fact from fiction is the only way to disperse truth from party lines. Choosing company wisely, as well as paying attention to the information they give you is the biggest trust factor. 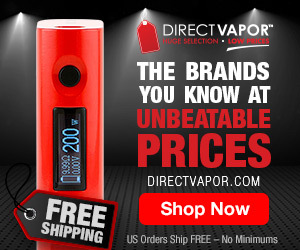 Below are the most common myths regarding different kinds of vaporizers for sale today. 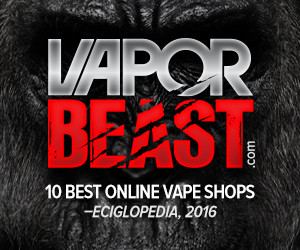 These myths include common vape mods (for ejuice), dry herb vapes (for weed or ground material) and vape pens commonly known as wax pens (for concentrate, dab, rosin). Fact: Haters of Vapes are aiming for this. Indeed there are proposed policies being implemented, but it merely involves only to certain age restrictions. 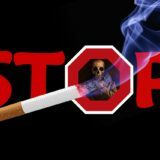 Lawmakers and regulators are not inflexible to claim that these devices should be removed from the market because somehow they helped many smokers from the more harmful way of smoking. 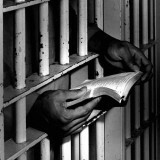 Perhaps, some places banned them, but since it becomes mainstream, it is unlikely to happen. Fact: While nicotine is plainly addictive, it has shown that its effects on the body is nominal. Many critics presume that since both deliver nicotine, both products have the same effects. When understanding beyond the delivery of nicotine, one will appreciate that these 2 are different. One distinction is their operation. Traditional smoking must be lighten up through lighters or matches and contain combustible tobacco, while ecigs are run by batteries and operates automatically or manually and contain only liquid nicotine dig out from tobacco. Fact: This is the funniest myth. 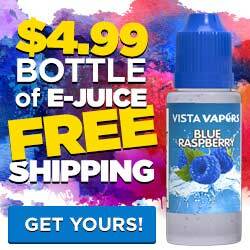 Teenagers will always have problems purchasing electronic cigarettes. They should be 18 years old to purchase tobacco products. Most of all, they don’t appeal to children. Manufacturers understand that nicotine is not intended for minors. Exhilarating flavors and eye-catching packaging are designed to cross the spectrum. 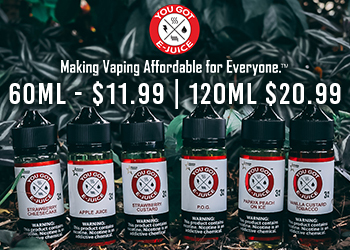 Too many elderly people loved the different flavors of e-juice. Fact: Not true, unless you use batteries not precise for your model, or disregard important instructions. Learn, and you will realize that all vaporizers including dry herb vaporizers, wax pen vaporizers, and vape mods will not explode in your face. Furthermore, news articles have featured endless stories about the explosion incident in homed, hospitals and cars. 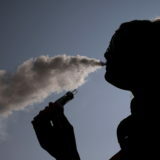 The world of electronic cigarettes pointed out to media outlets that the device is not the cause of mishap. Accidents are due to damaged batteries that’s why companies constantly remind users about the proper maintenance, charging and use. Myth #5: Vaporizers are expensive! Fact: Well it’s relative however, we find that it’s not always true. 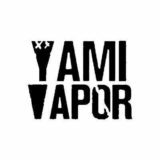 Vaporizers and Ecigs are cheaper in every way because they are reusable and depending on the brands you will choose, you can even save as much as $2000 per year in your purchases. There are brands priced competitively, and their refills cost considerably less than tobacco cigarettes. Fact: More addictive in terms of pleasure and convenience, but nicotine is not the reason of addiction. 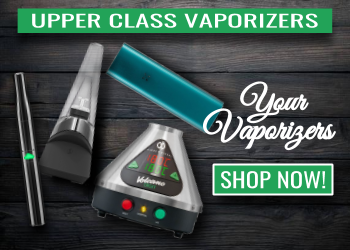 Therefore, you will not crave tobacco in electronic cigarettes more than you did with traditional smoking, unless you’re getting a davinci vaporizer from an online store using davinci iq coupon then you’ll definitely get addicted vaping weeds because its so good. Fact: False. 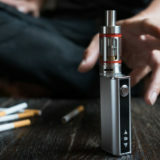 Vapor is not smoke, nor a tobacco constituent. 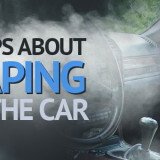 Vapor has no smell, no odor that will offend passer-bys. The smoke is dissipated and has little if any of the toxic chemicals in tobacco cigarettes to start out. As with anything, there are myths roaming around the internet. Getting the right facts is the key to understanding these common myths. If you’ve heard another myth, go check out the factual lines from reputable companies to find out the truth yourself.